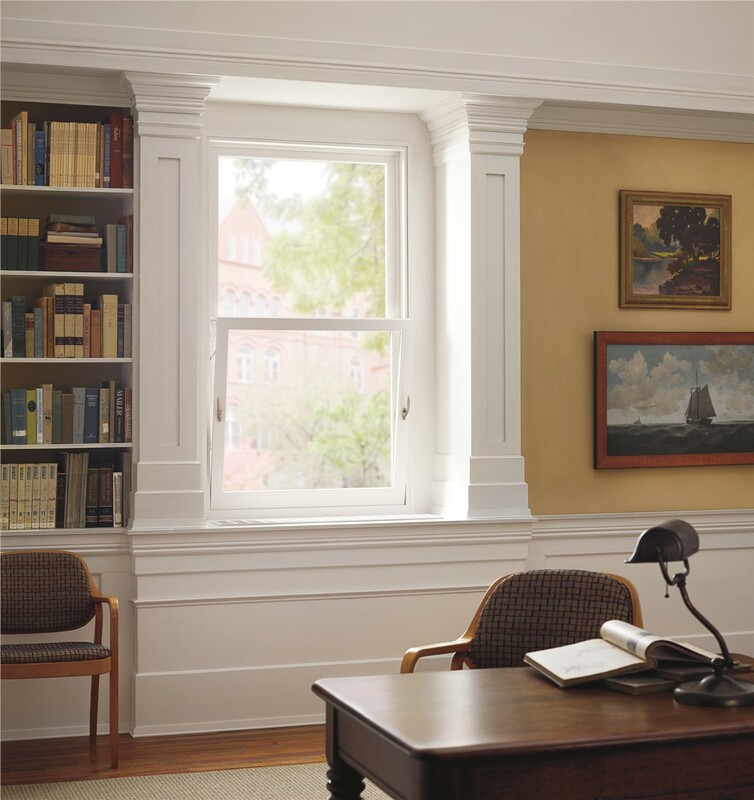 Our awning windows may be small, but they offer big-time energy efficiency and customized style. Looking for the ideal window to fit in a small area? Don’t settle for second-best just because space is limited! Instead, turn to the experts at Bordner for a cost-effective yet high-quality Colorado awning window installation. 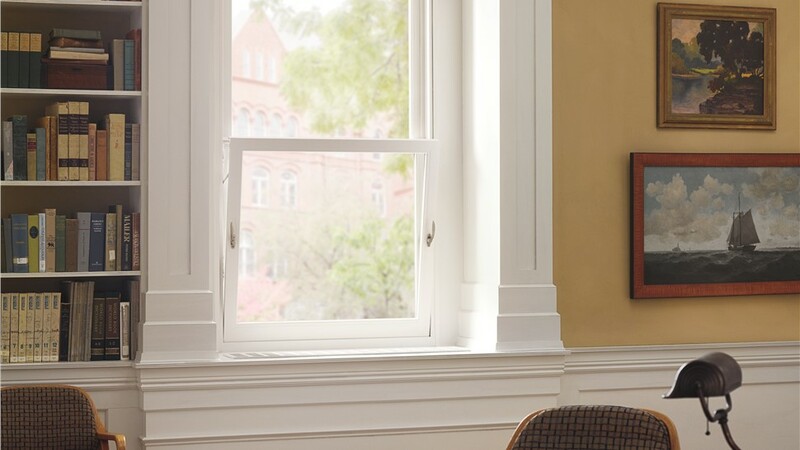 Swinging outward from the top to open, awning windows fit perfectly in small, hard-to-reach spots or as additions to larger window configurations. Work With the Awning Window Installers CO Residents Trust! Expertise: Our management team has more than 40 years of experience, and all of our awning window installers in CO are highly trained professionals. Protection: Because we’ve partnered with only the most reputable brands, every window we install comes with a full manufacturer warranty along with our own workmanship guarantee. Satisfaction Guarantee: For even greater peace of mind, we finish our installations with the Bordner Satisfaction Guarantee. If something’s wrong with your awning windows, we’ll do whatever we can to make it right! Service: In over 30 years of experience, we’ve maintained a BBB A+ rating with zero complaints. Our strong customer focus has even earned us the Angie’s List “Super Service Award”—four times! Don’t put off getting the exceptional replacement windows you need; call Bordner today for more information about our Colorado awning windows and skillful installations! 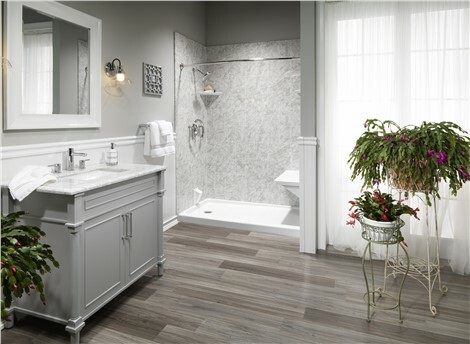 To get started with a free cost estimate, take a minute to fill out our online form now.